Exclusive and functional outdoor wear is the trademark of Bogner. Wether it's spring, summer, fall or winter: Bogner has the latest trends for women and men. 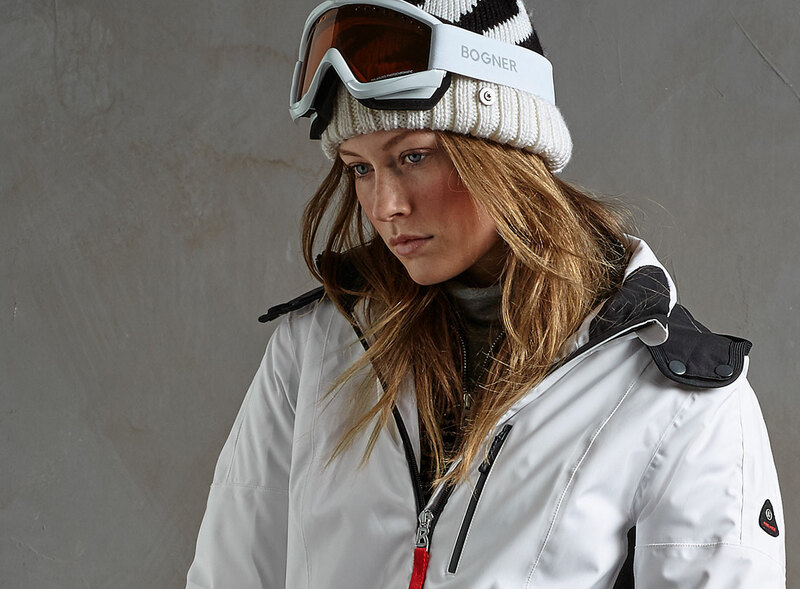 Shop luxury Bogner collections of fetherlight down jackets, warm ski pants and functional long-sleeve shirts. Whether you're on skis or on a board: Bogner lets you cut a fine figure. On top, Bogner's Winter Sale is here! Shop now and save an amazing 40% on Fashion items and 25% on Ski items. The Sale runs from February 19th until March 11th, 2016. Start promoting the Bogner Affiliate Program and earn more commissions! The links are already available in the network!